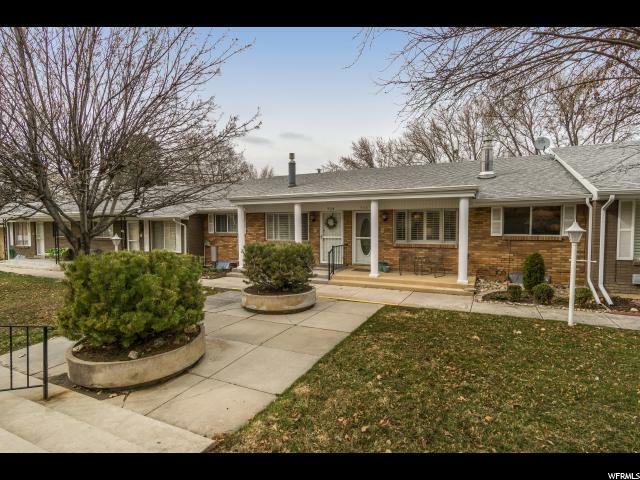 All COUNTRY HILLS MANOR homes currently listed for sale in Ogden as of 04/22/2019 are shown below. You can change the search criteria at any time by pressing the 'Change Search' button below. "Highly sought after rambler unit! 3 bedrooms, 2 baths, 2 car attached carport and 2 fireplaces. Very well maintained with updates throughout! Walk to Weber State University, McKay Dee Hospital, and shopping. HOA covers pool maintenance, snow removal, gas, sewer, trash, and water! Call today to schedule a private showing!"